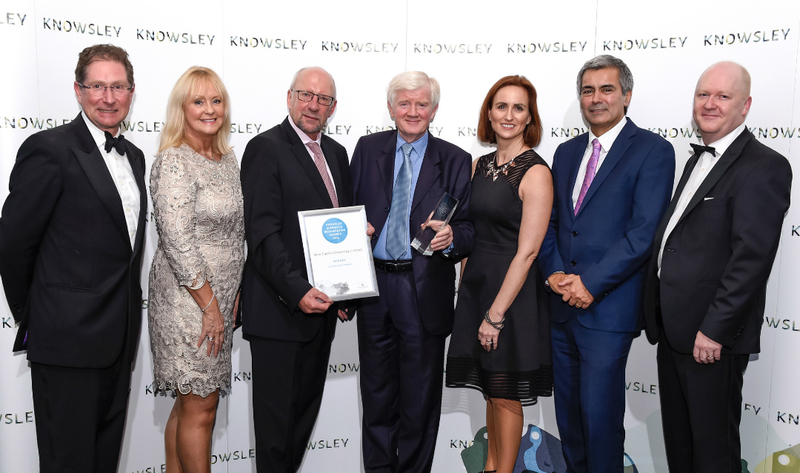 The Knowsley Business Awards take place on Thursday 23 November at the spectacular Grand Marquee in the grounds of Knowsley Safari Park. Find out more. 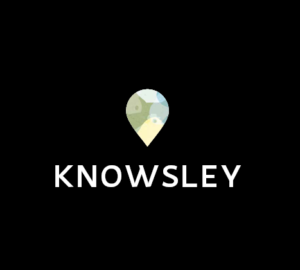 The Place Board brings the private and public sector together to help shape Knowsley's future and realise its true potential.